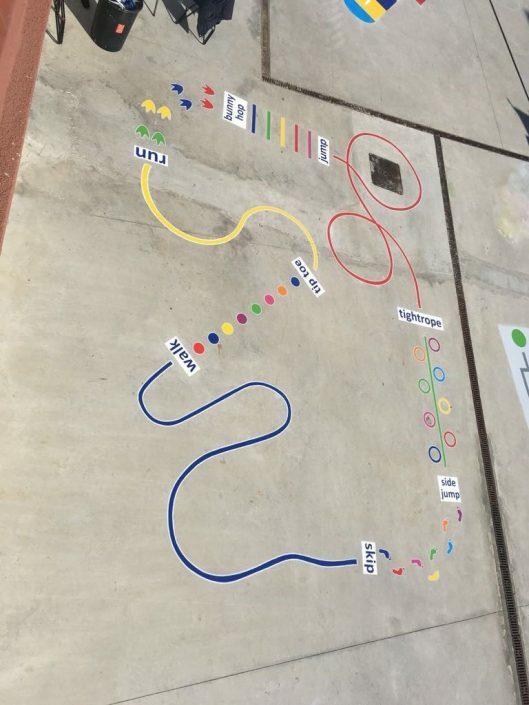 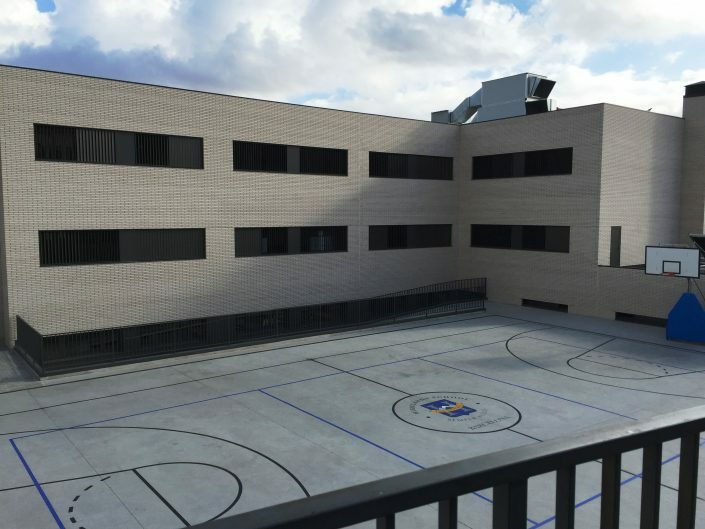 We are a private, bilingual, catholic school with the mission of educating leaders of the future through academic excellence and integral formation, accompanied by personal guidance. 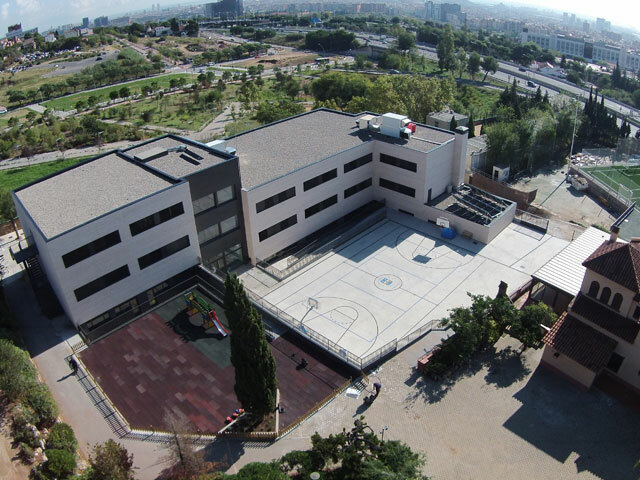 Our slogan “Semper altius”, expresses our desire to achieve, every day, the maximum integral development of our students, including intellectual, physical, moral, and human excellence. 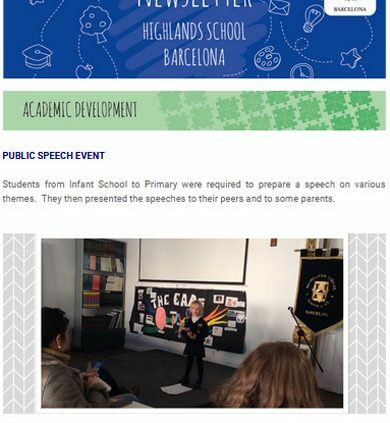 Our goal is to collaborate with Highlands families to educate their children, as we understand that this is the only way to achieve the excellence we are looking for. 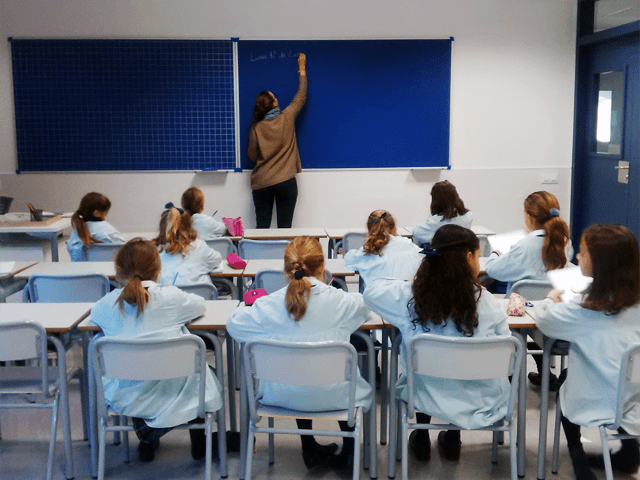 Our educational project, which is comprised of 4 areas, aims to improve the personal maturity and moral development of each student, complemented by the pursuit of academic excellence so that each student can achieve his or her personal best. 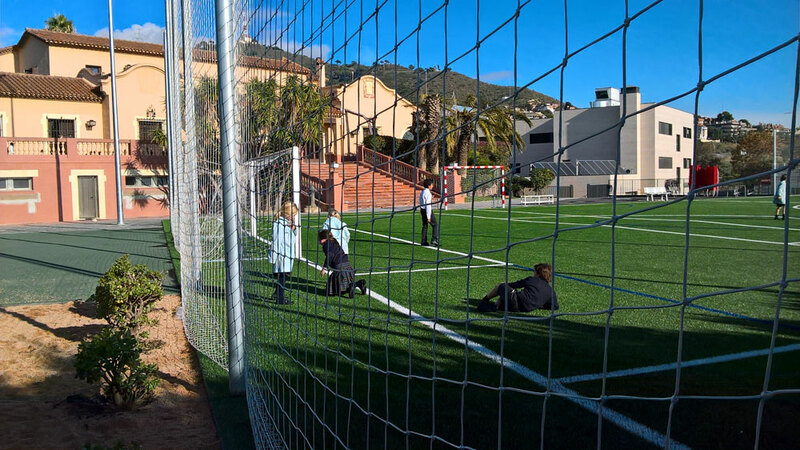 Our school promotes catholic values with absolute liberty and respect to parents and pupils. 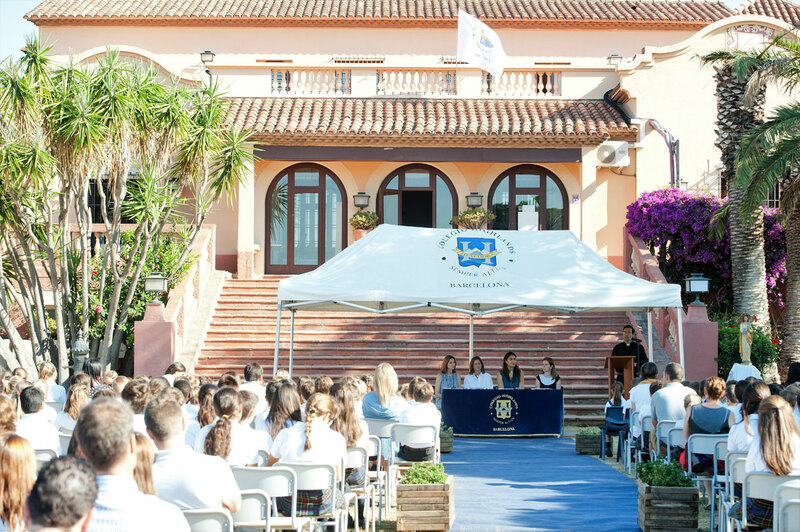 That commitment offers the opportunity to our pupils to acquire moral values which will accompany them for all their life. 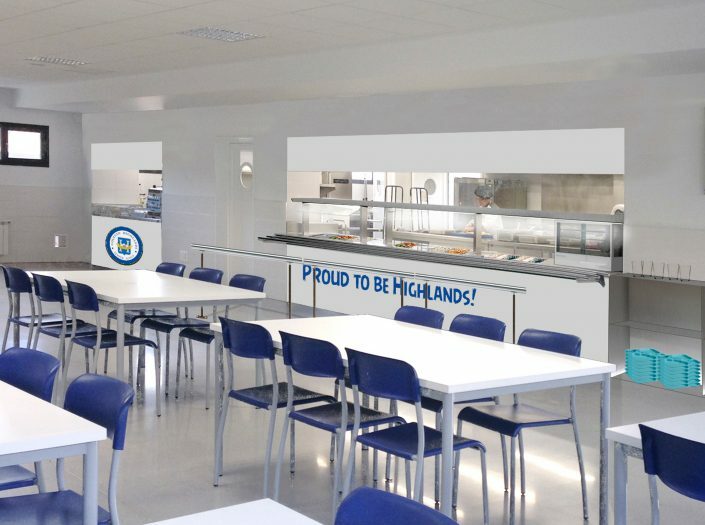 Highlands School has a professional and international team focused uniquely and exclusively on achieving excellence in their pupils and improving, day by day, their learning techniques. 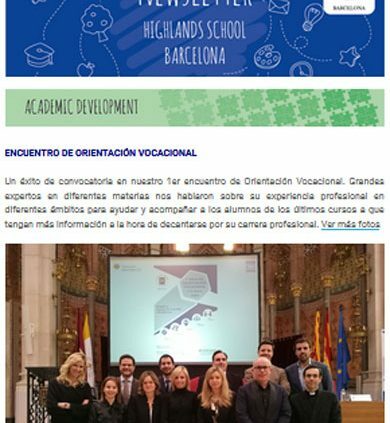 They are great professionals with a lot of experience in pedagogical, human, and social fields. They are responsible for pupil attaining a high academic level. 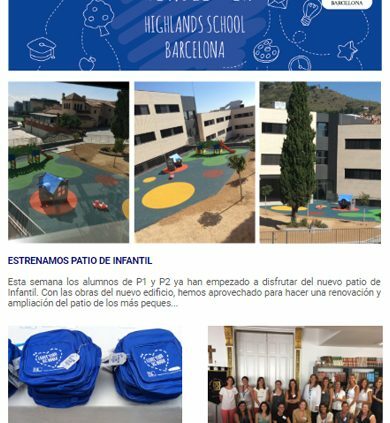 With our program Highlands in Action, we are committed to helping people in need through social projects done by our pupils and families. 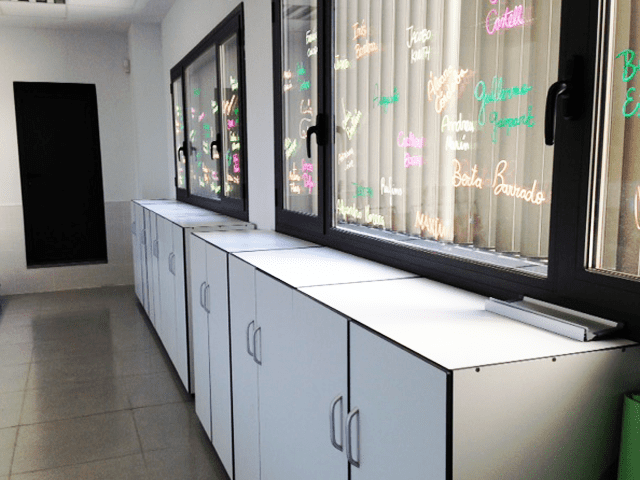 These projects are key for their personal development. 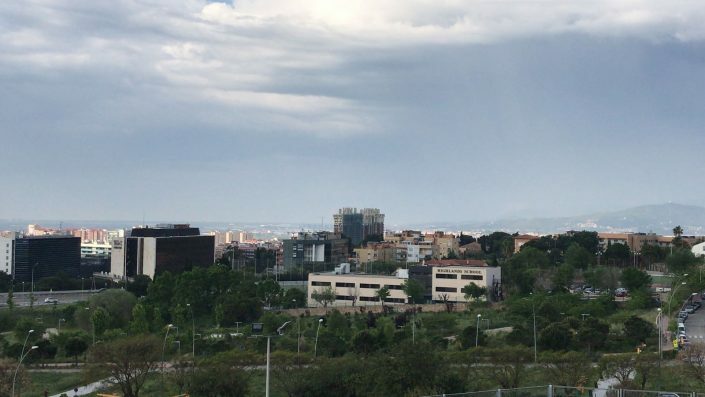 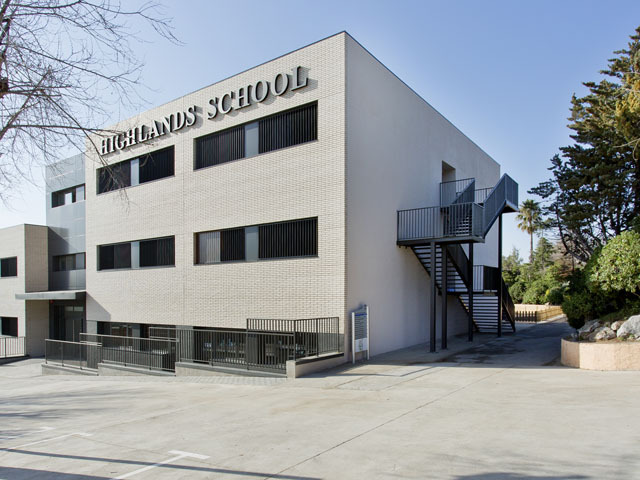 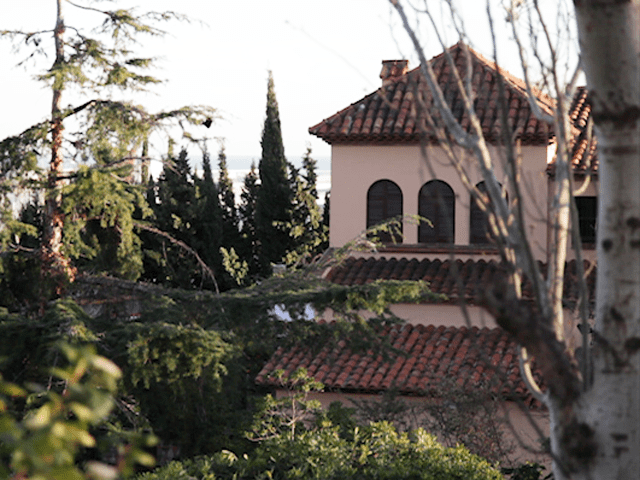 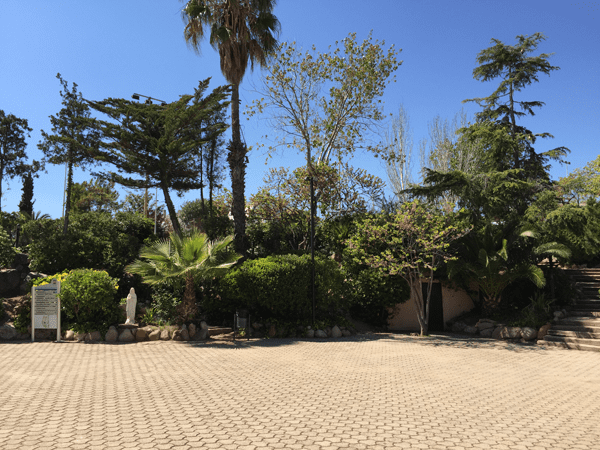 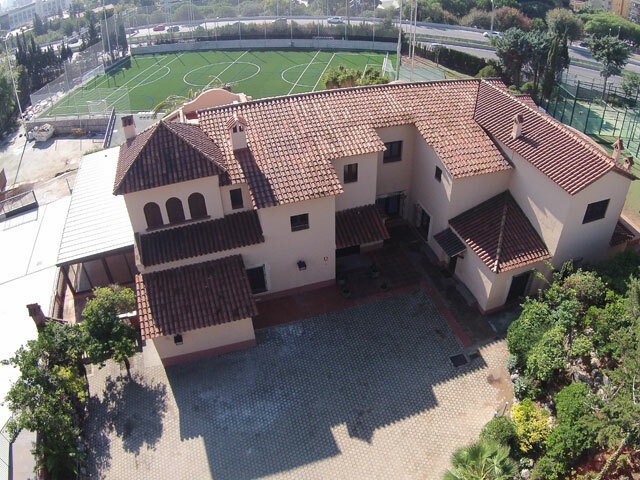 Highlands School Barcelona was born with the idea of offering an innovation, vanguard, and distinctive catholic school, with a high level of English within the cosmopolitan city of Barcelona. 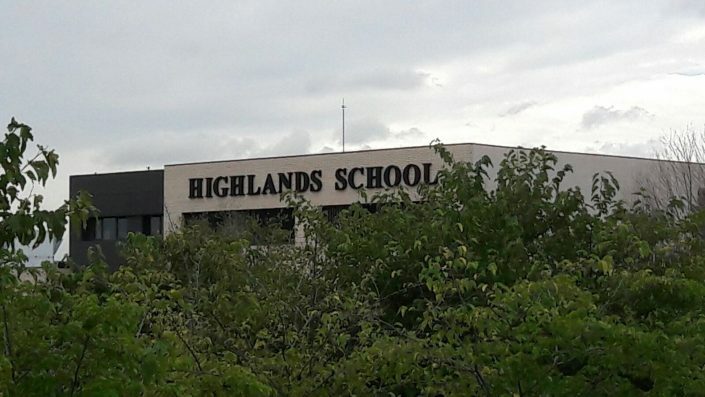 That idea became reality in 2000. 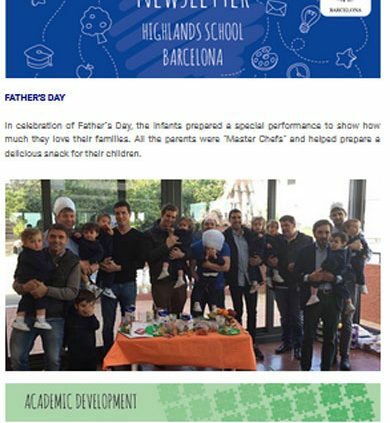 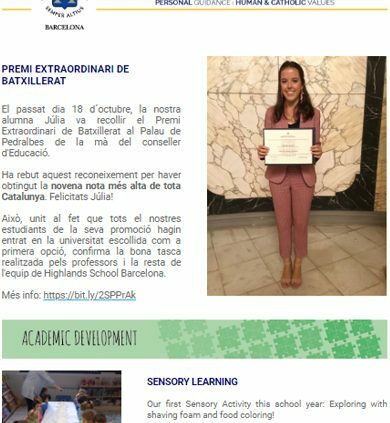 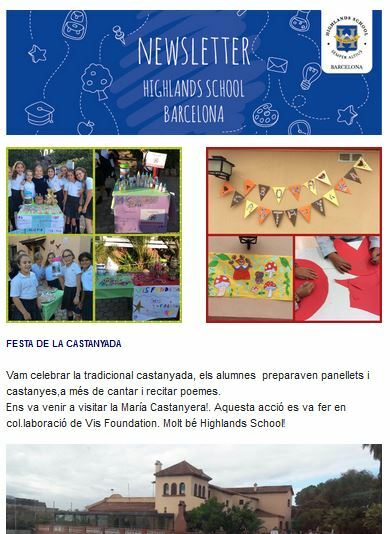 Highlands School Barcelonahas managed to make a name in Catalan society offering a quality service, looking towards the future but without forgetting it origins. 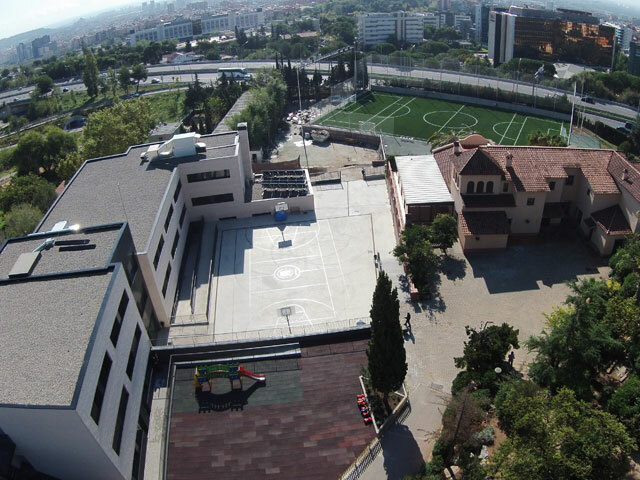 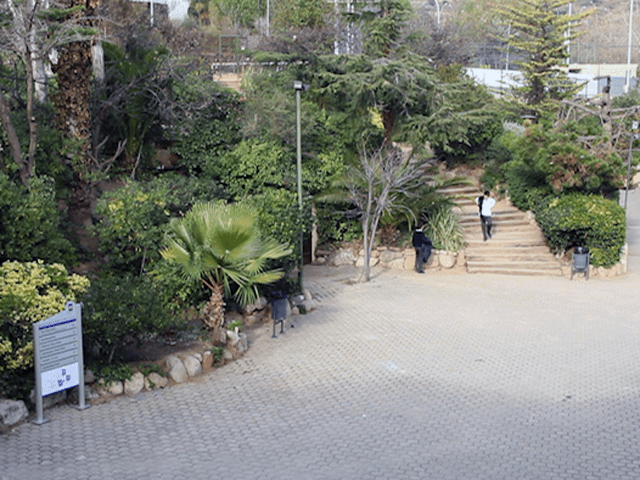 Nowadays, Highlands School Barcelona is going through a period of remodeling, moving towards to an international projection, helped by a privileged location close to Barcelona and with a unique project in the city. 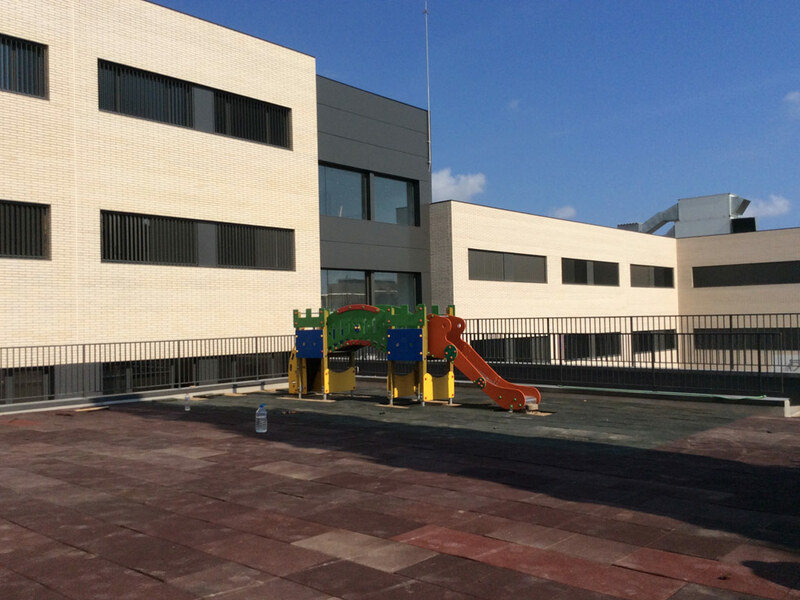 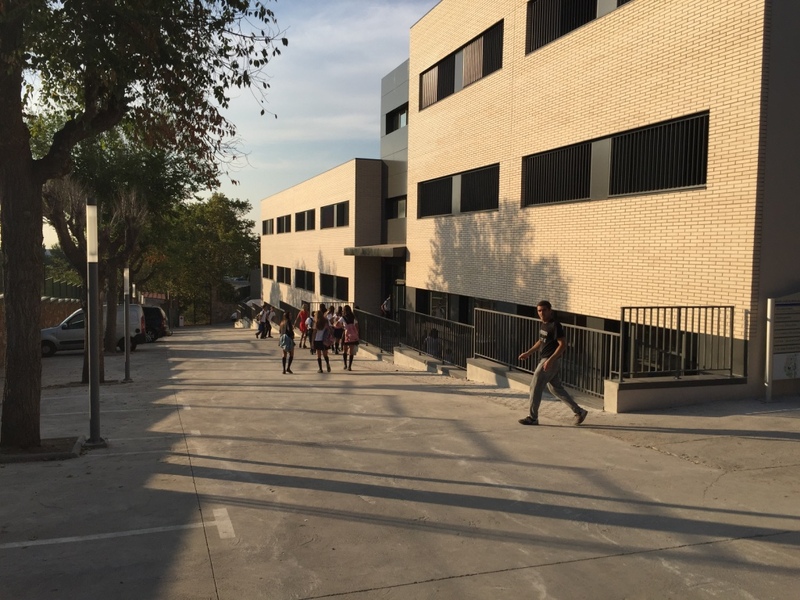 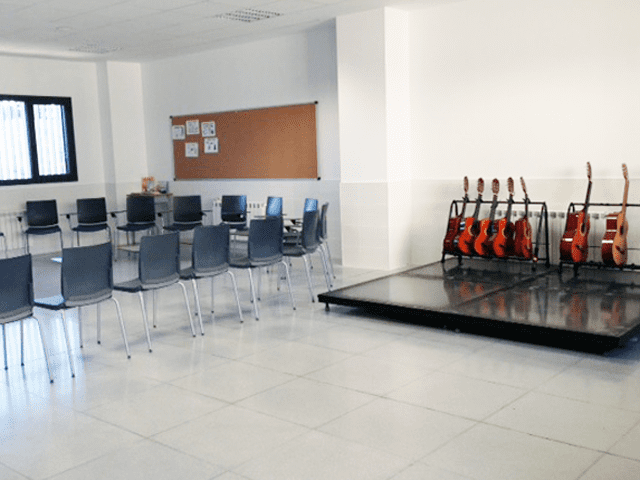 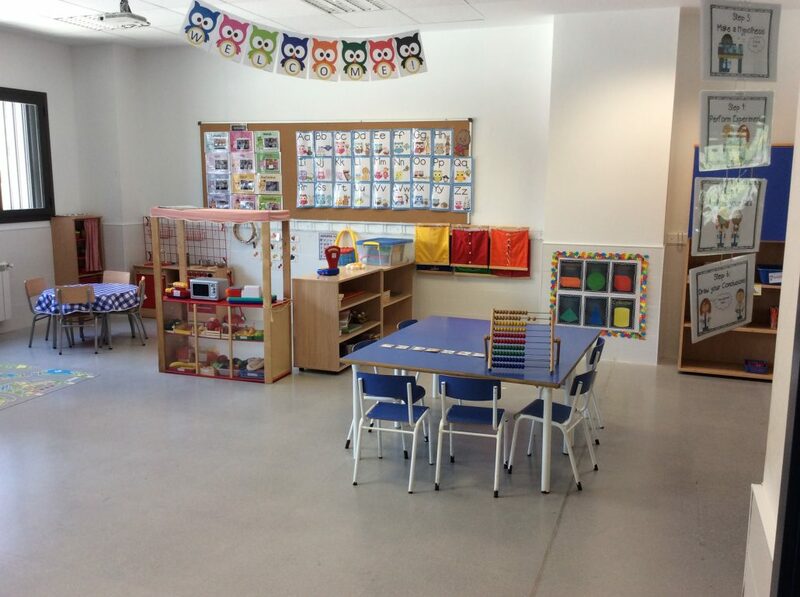 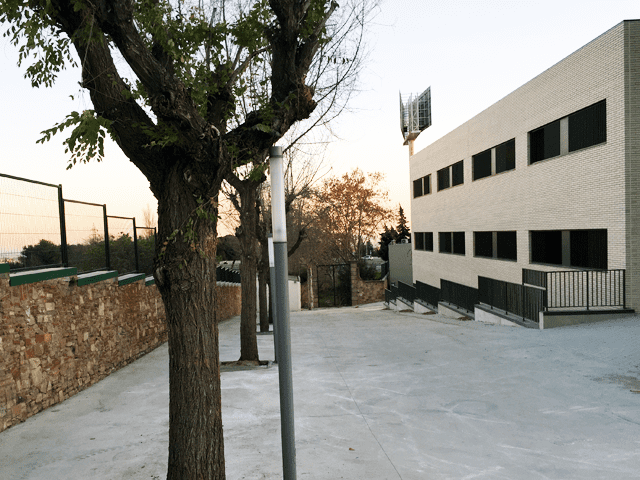 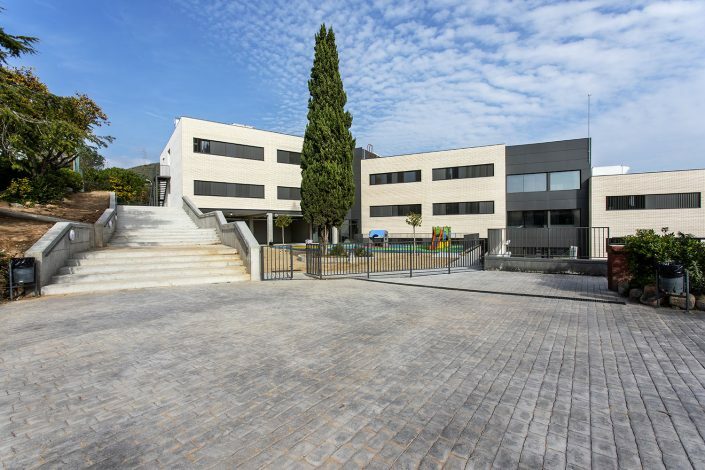 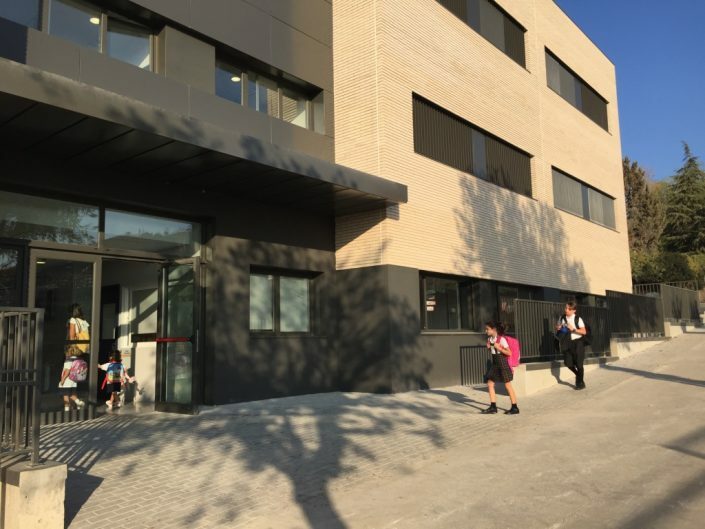 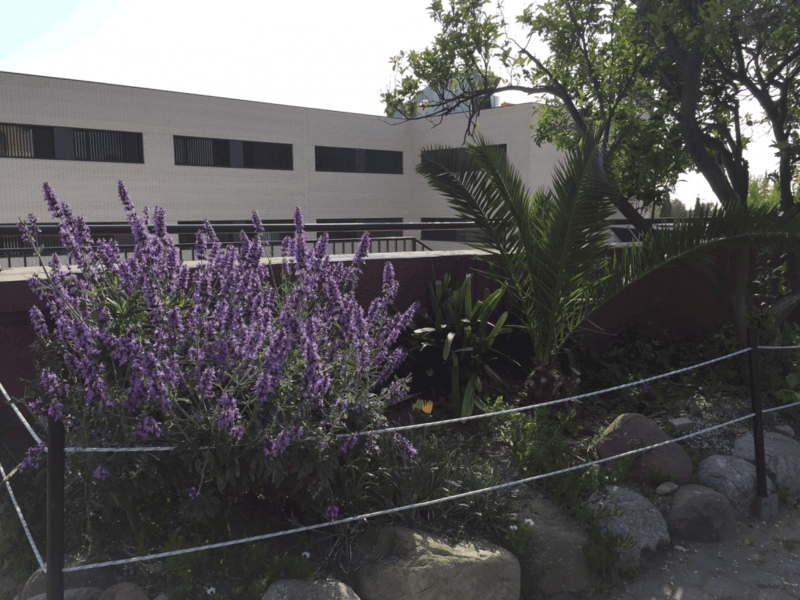 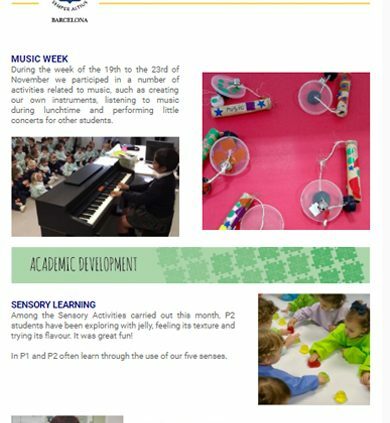 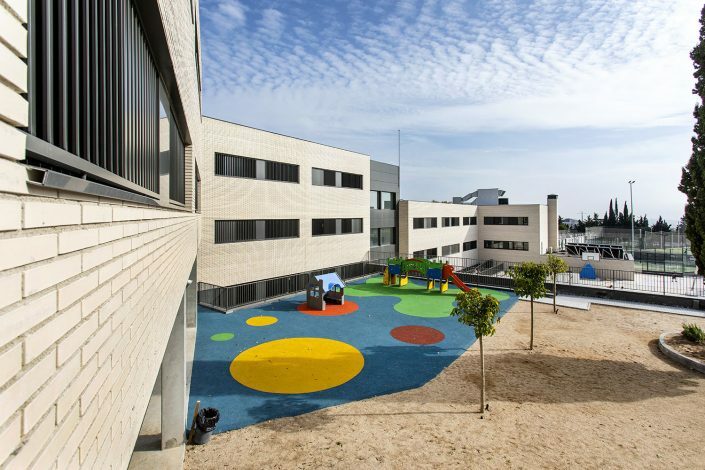 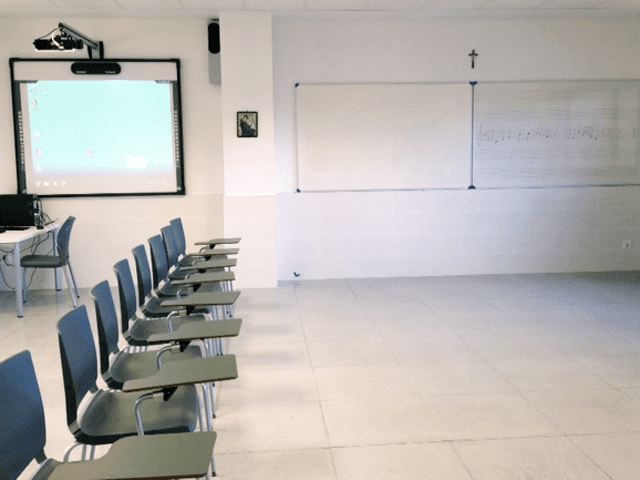 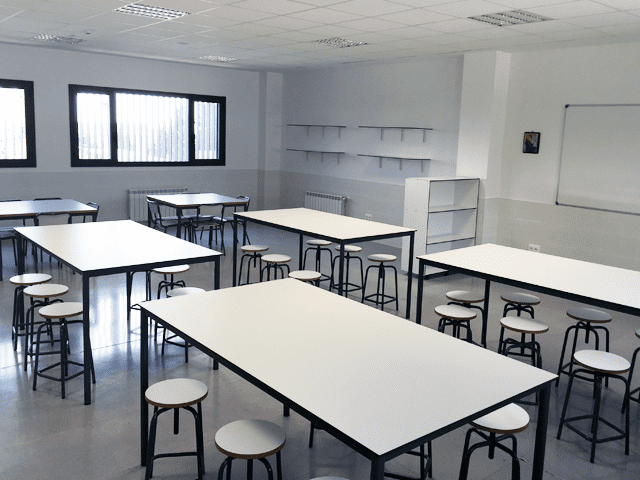 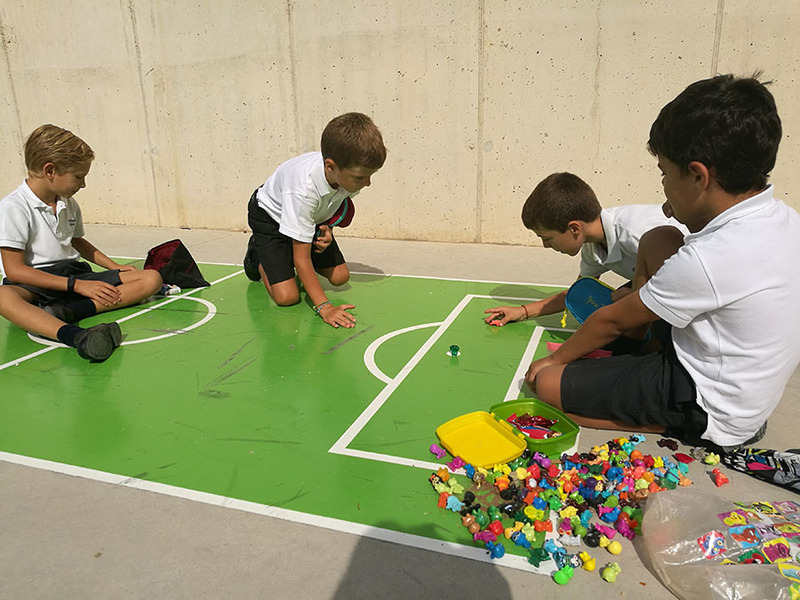 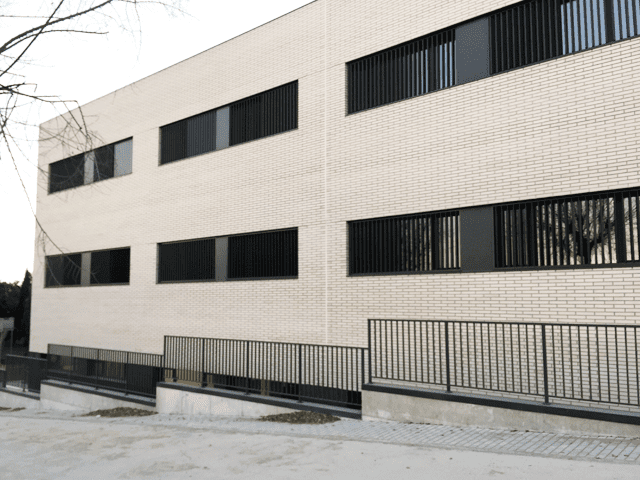 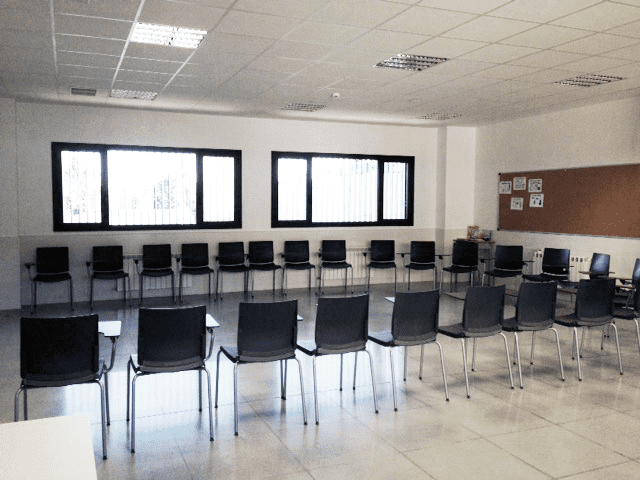 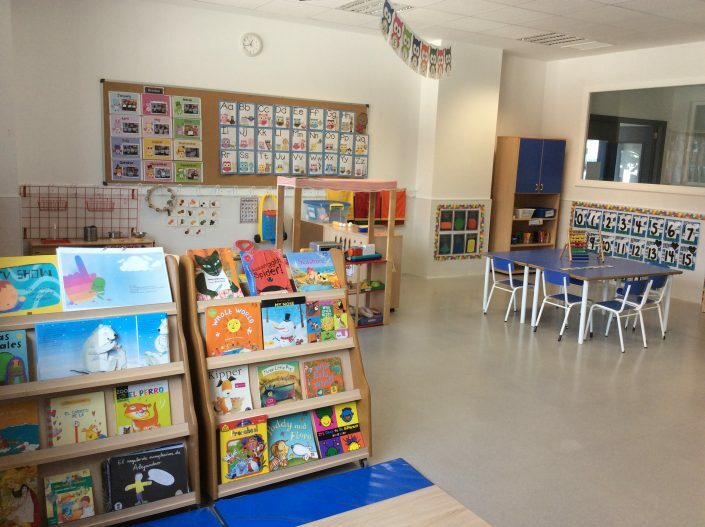 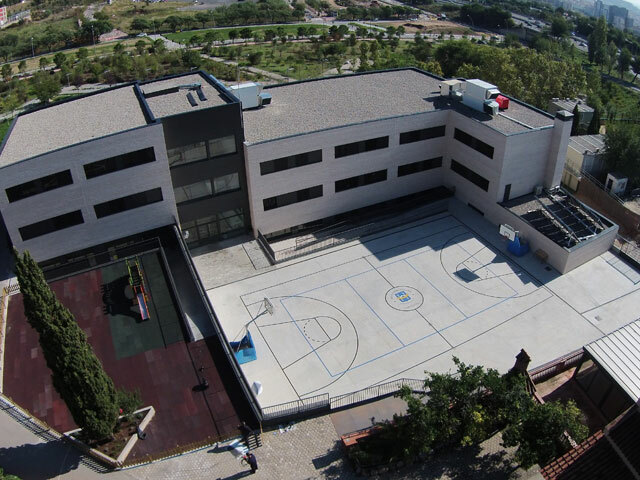 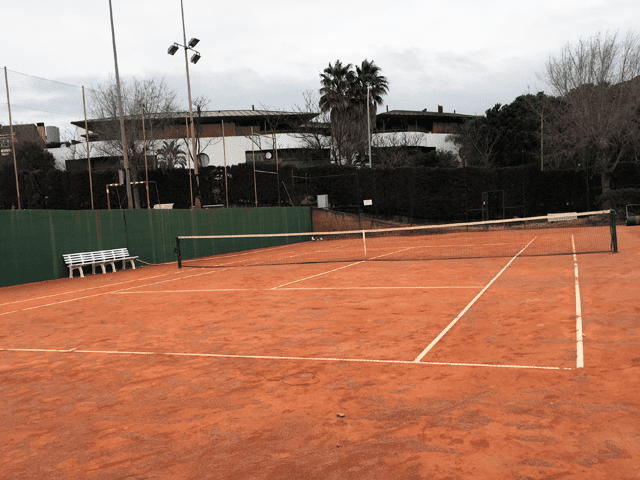 Highlands School Barcelona is located on 19,000 m2 in Esplugues de Llobregat (Barcelona), in a residential area near to the district of Pedralbes with modern facilities that have been adapted to provide the best INTEGRAL FORMATION. 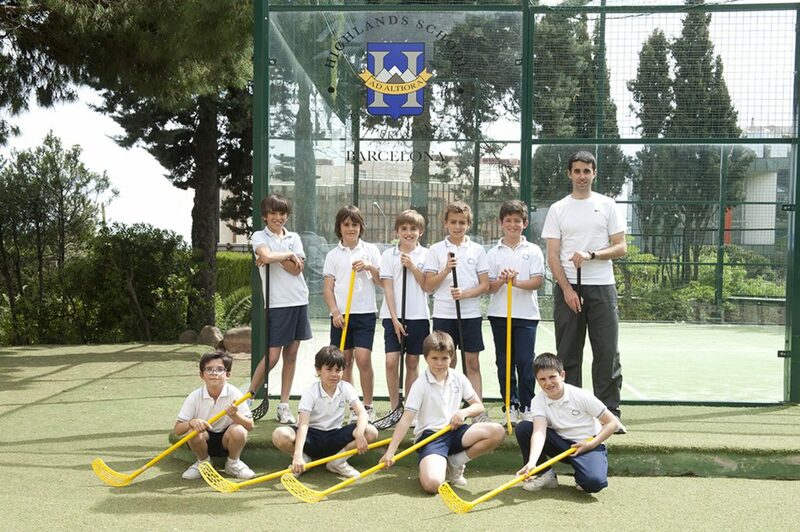 Every schooling stage has its own independent area in order to provide the right formation to each age group. 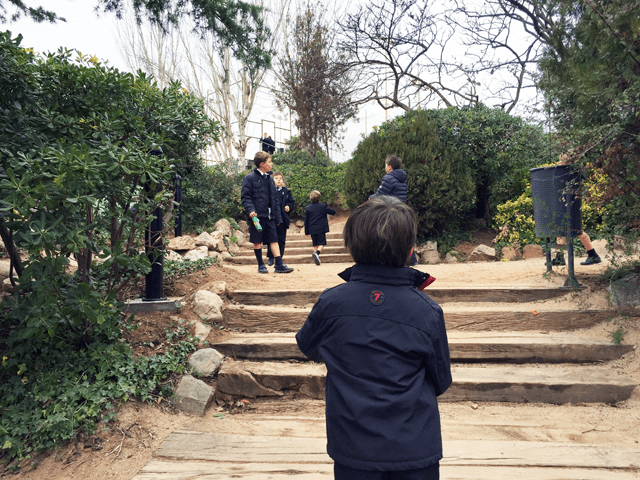 Furthermore, it enables us to offer greater personalised attention for personal development given that we place the pupil at the centre of the education process. 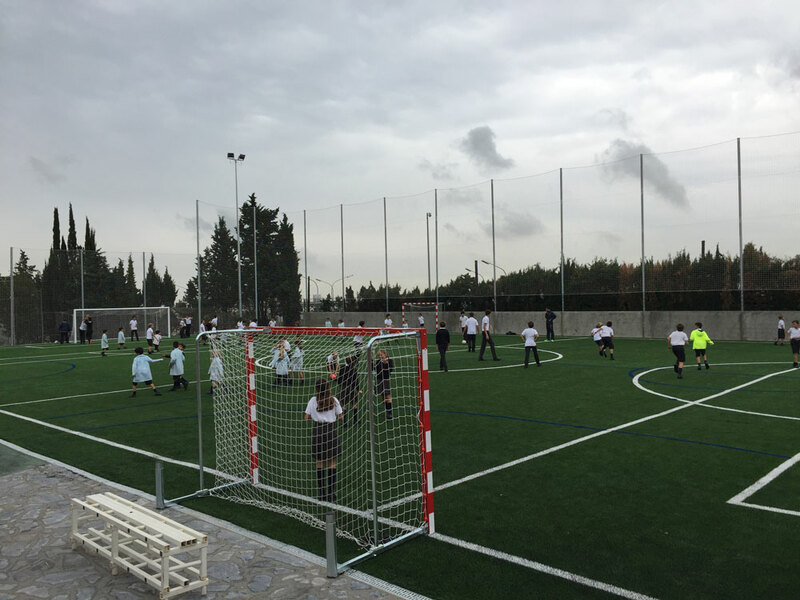 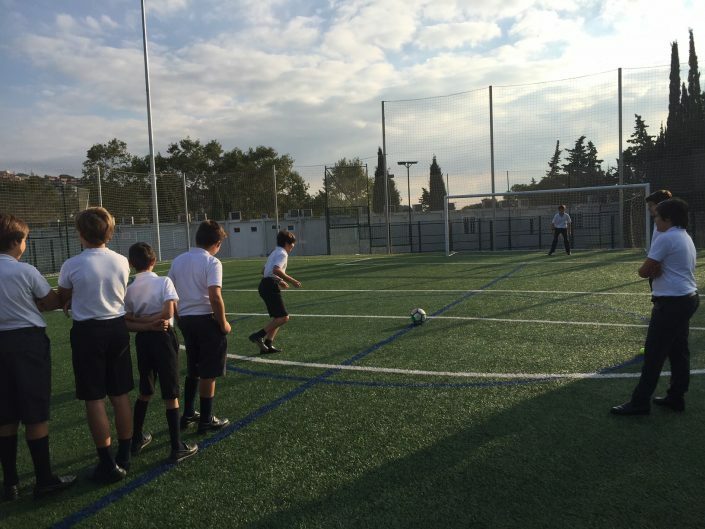 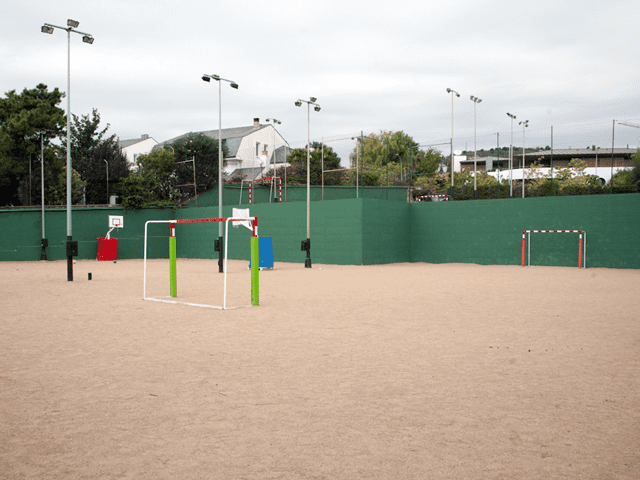 The 10,000 m2 of sports facilities and playing fields enable us to form our pupils in the culture of sport as an alternative leisure option and as a way to complement our human formation through sport: teamwork, overcoming barriers, effort, etc. 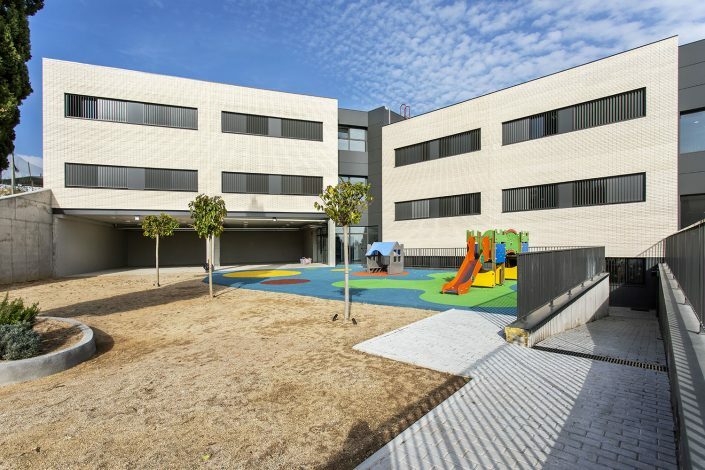 This school forms part of a network of centres dedicated to the teaching, education and evangelisation of children and young people. 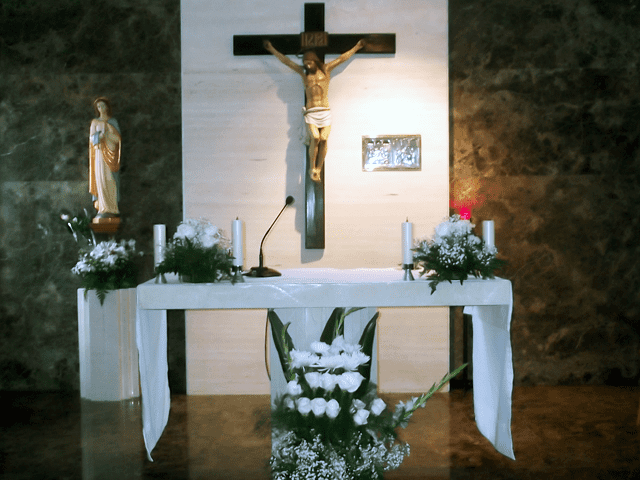 It belongs to Regnum Christi, a movement of the Catholic Church whose mission is to extend the Kingdom of Christ in society by fostering the experience of a personal encounter with the love of God. 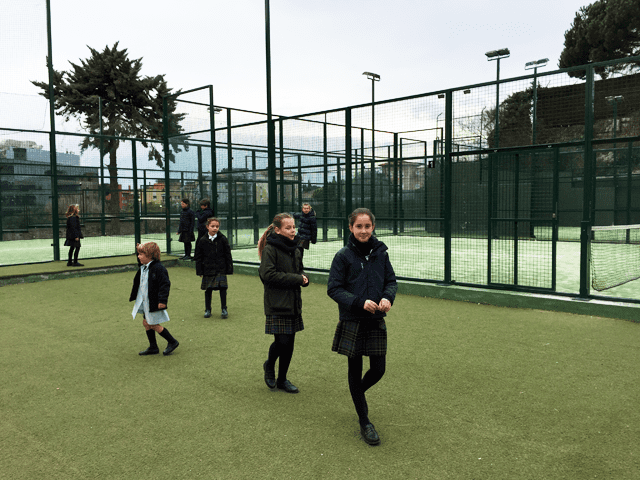 It works closely with bishops, local churches and their pastoral programmes. 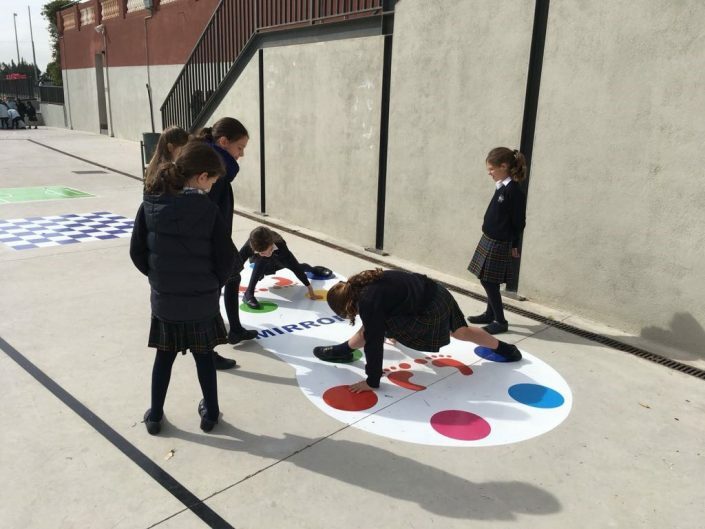 154 schools in 17 countries and 35 Mano Amiga (Helping Hand) schools for underprivileged children in 9 countries. 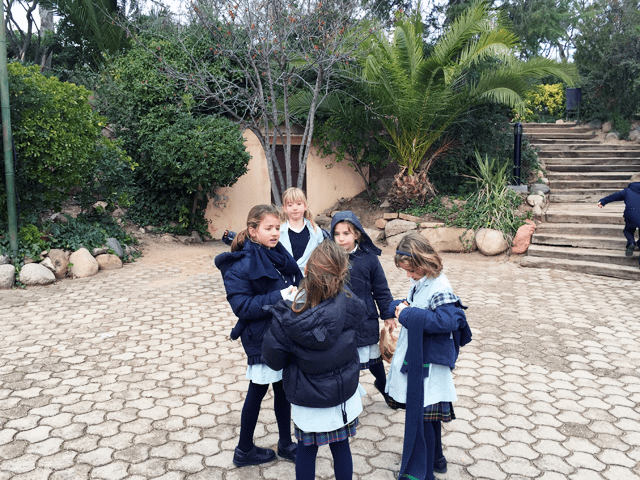 The Mano Amiga schools arose from the need to support the development of poorer communities through the education of their children and young people. 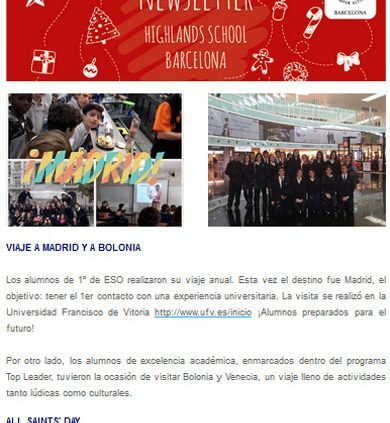 13 universities in the USA, Mexico, Chile, Italy and Spain. 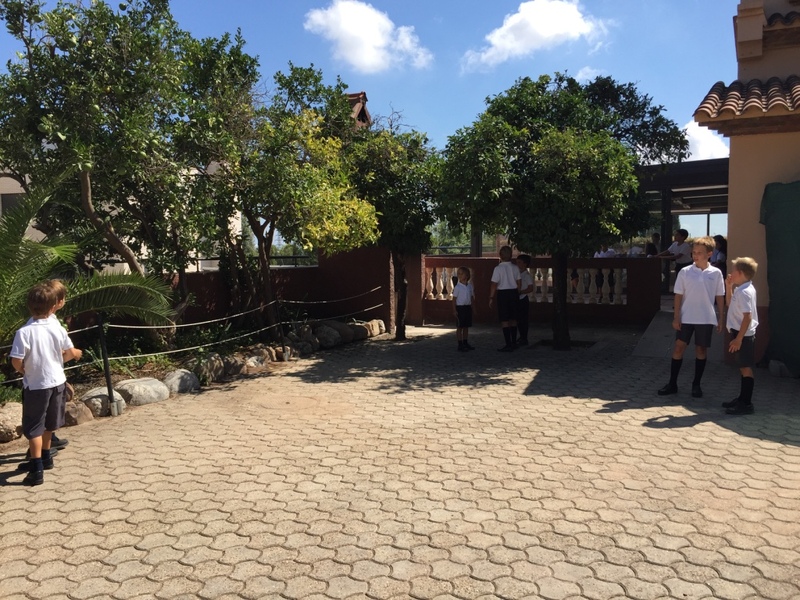 Over 60 years educating, teaching and evangelising people. 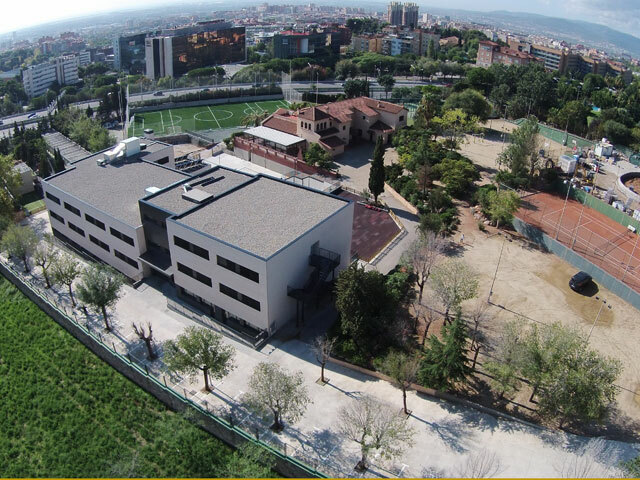 The Oak International Academies also form part of the Regnum Christi education group. 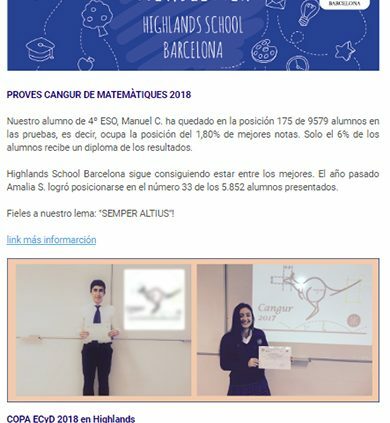 They comprise a complementary offer whereby our pupils from anywhere in the world can undertake a temporary period of study with the guarantee of continuity within a single, overarching education system. 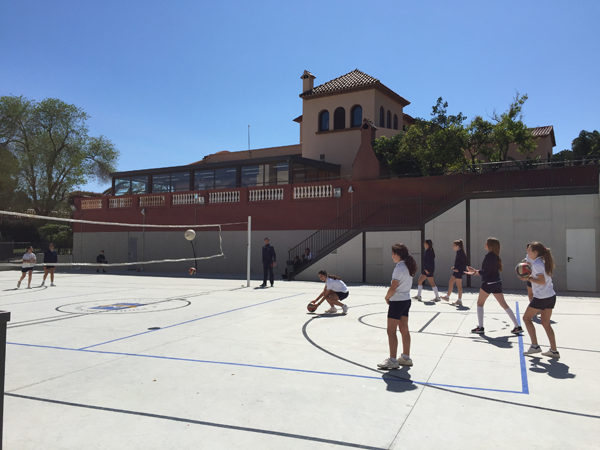 It provides our pupils with an advantage in language learning, as well as experiences through getting to know other realities and cultures.